Post-run on a mild SC day. 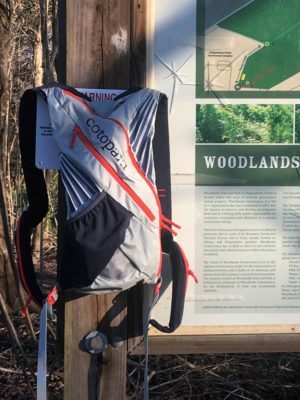 Late winter in Greenville, SC may just be the perfect place for the Cotopaxi Paray Lightweight Jacket. This jacket has it’s sweet spot in the mid 40’s and that’s about the average temperature around these parts this time of year. 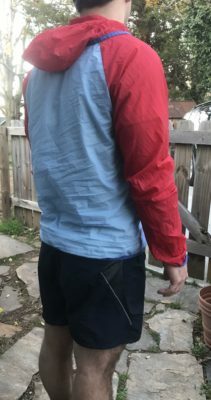 I’ve worn the jacket hiking, camping, running, working out, and around town on an almost every day basis. 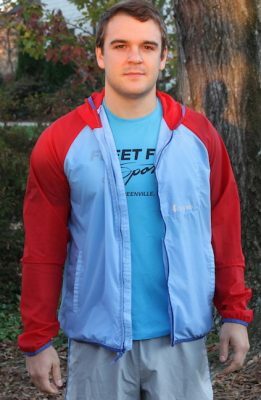 Click here to read my final thoughts on this versatile jacket. 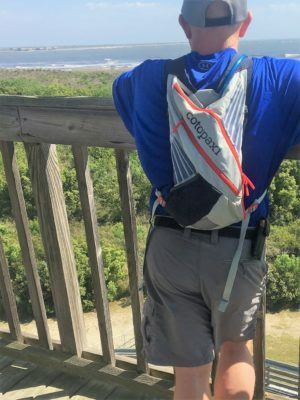 I have put over 100 miles on the Cotopaxi Veloz Hydration Pack running and hiking since my initial review. The pack has delivered with plenty of space to hold everything I need for all day adventures and has been more comfortable than I expected. Durability has been good with the exception of a tear beginning to grow where the front hook connects the shoulder straps. Click HERE for my full update. 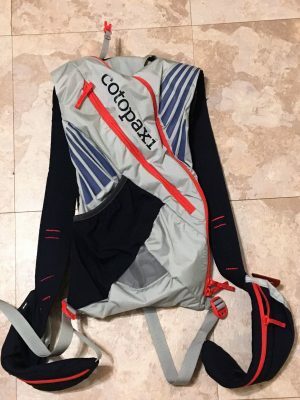 A lightweight jacket that with from a company that sets itself apart with “Gear for Good”, the Cotopaxi Men’s Paray Lightweight checks a lot of the boxes at first look. 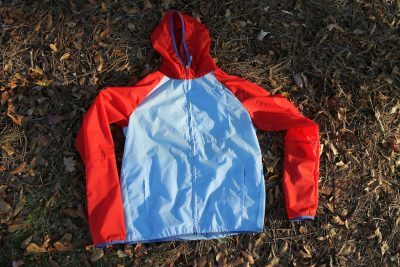 Click here to see my initial review and thoughts on the jacket.